This Montpellier Ceramic 60cm ceramic hob is the perfect edition to your kitchen if your looking for a 4 zone hob with a sleek and stylish design that gives the impression of fluidity between the hob and your worktop. The high gloss, black ceramic surface also makes wiping up spillages much easier. 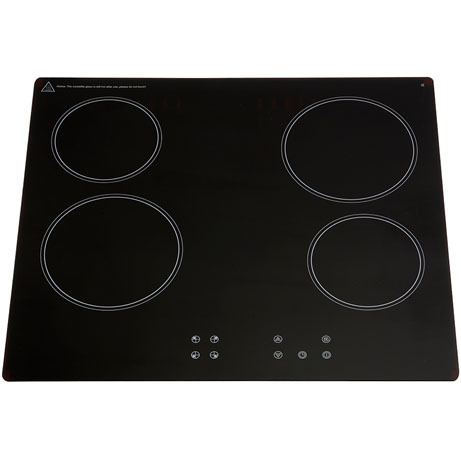 The Montpellier 60cm, 4 Zone Ceramic Hob is a stylish functional and efficient appliance perfect for the modern home. 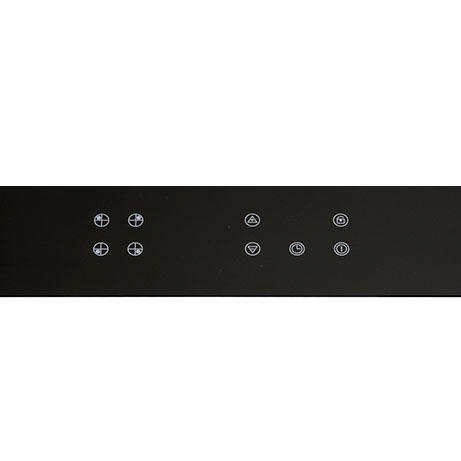 Modern Additional features include front touch controls for easy/straightforward functionality. 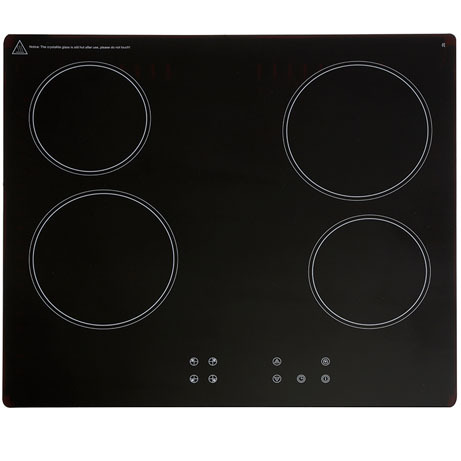 Each hob is individually controlled with multiple heat settings to give accurate cooking across an array of food types. With the child lock function, this keeps little hands from changing heat settings whilst in use. The heat indicator light stays illuminated until the ring in cool to help prevent touching the hot surface after use. The two year parts and labour warranty comes as standard to give piece of mind on quality and longevity.